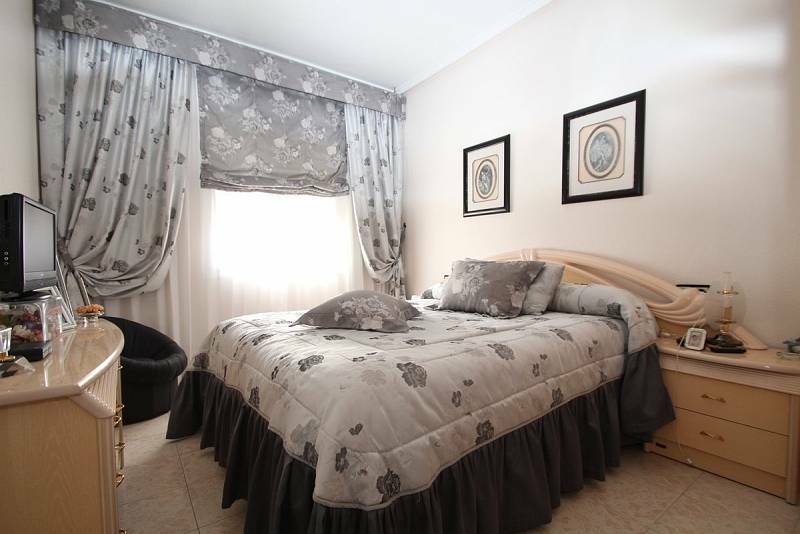 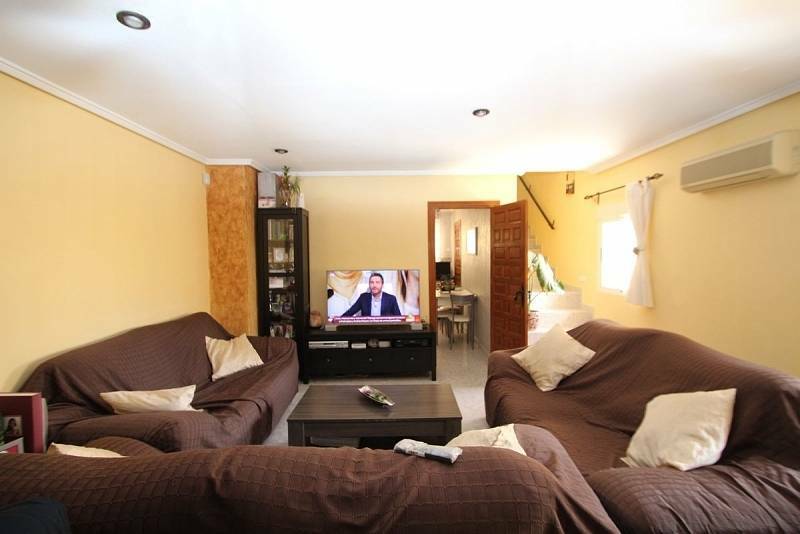 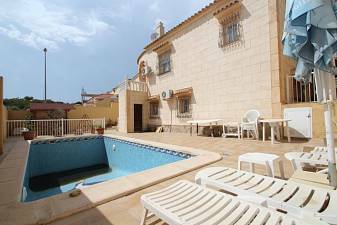 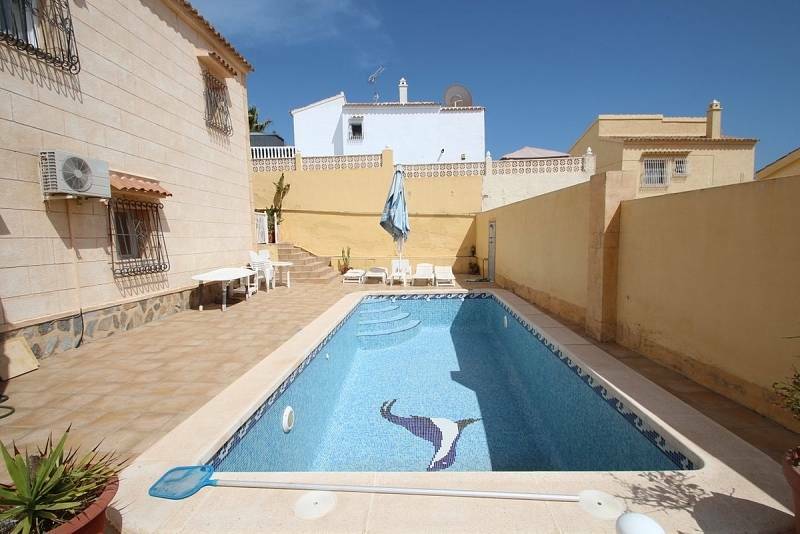 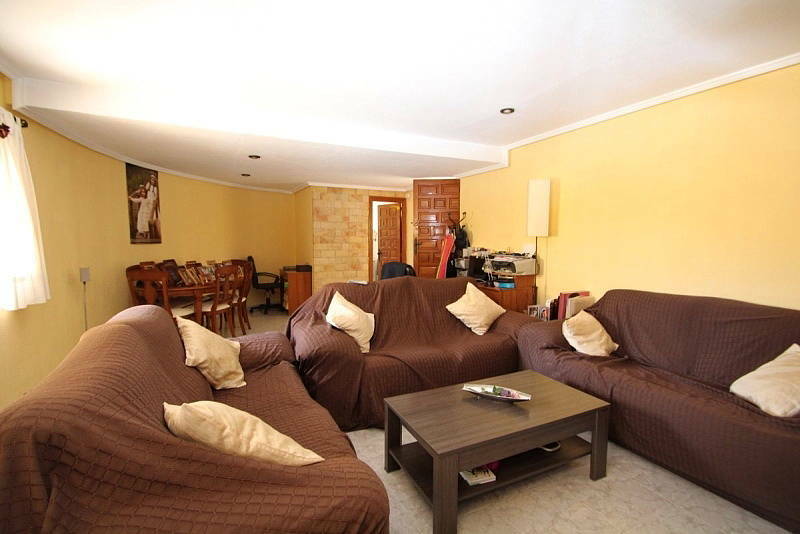 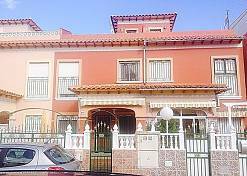 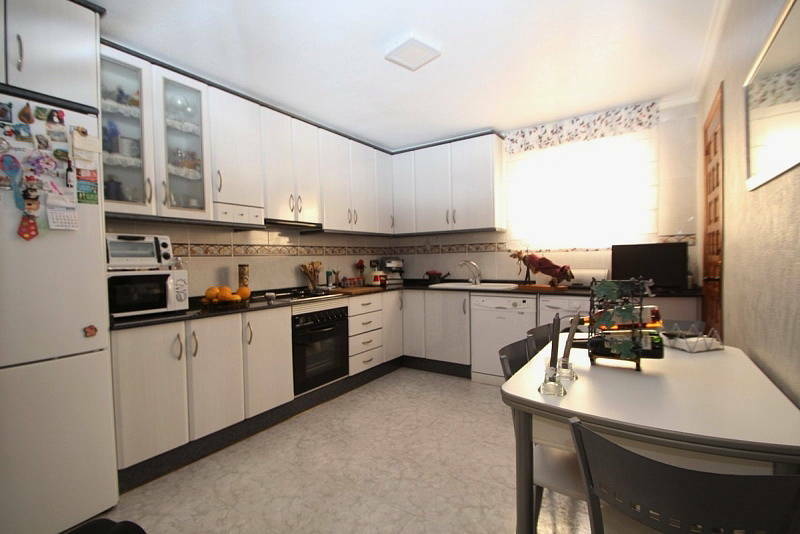 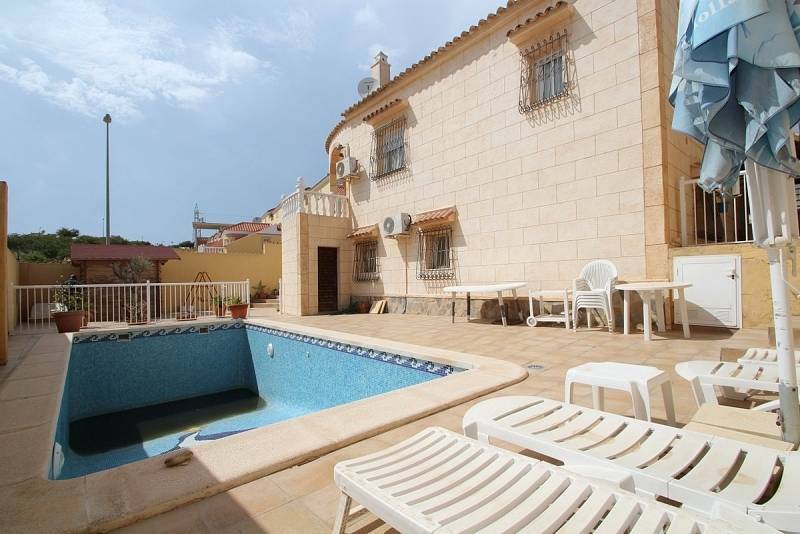 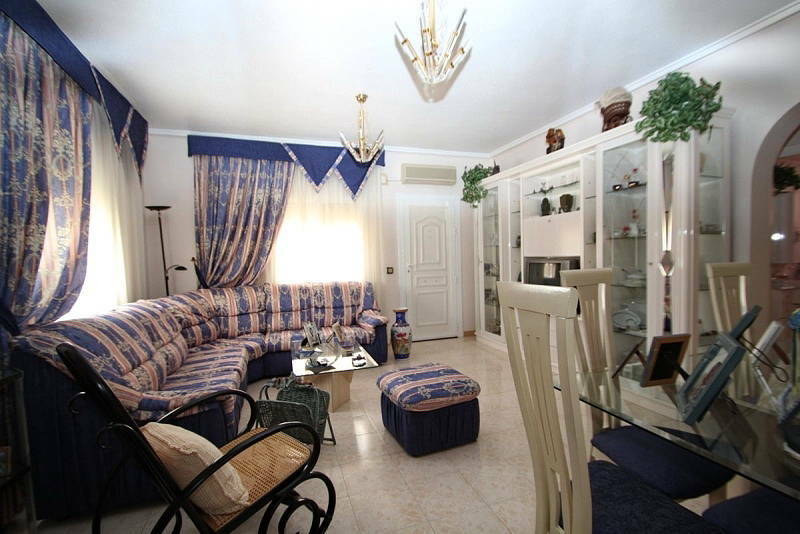 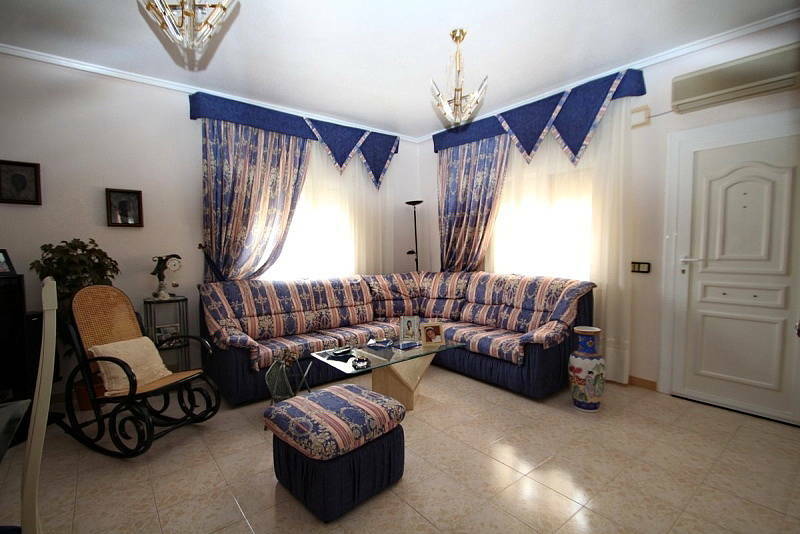 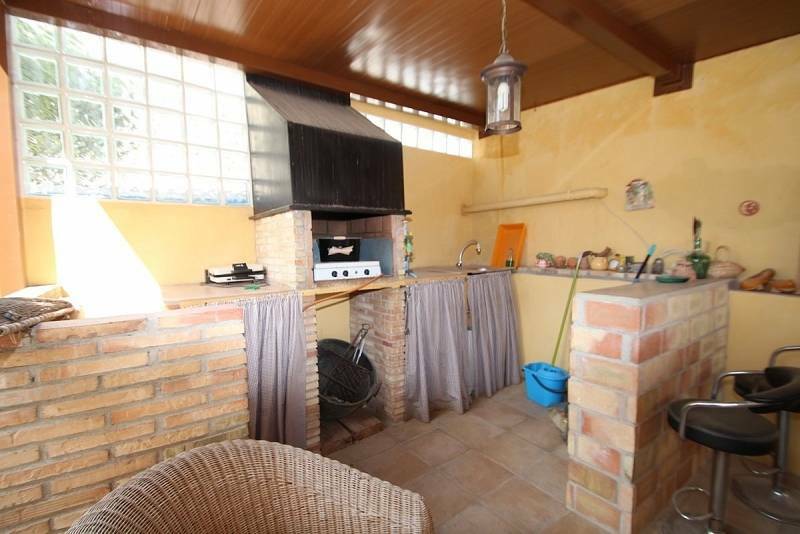 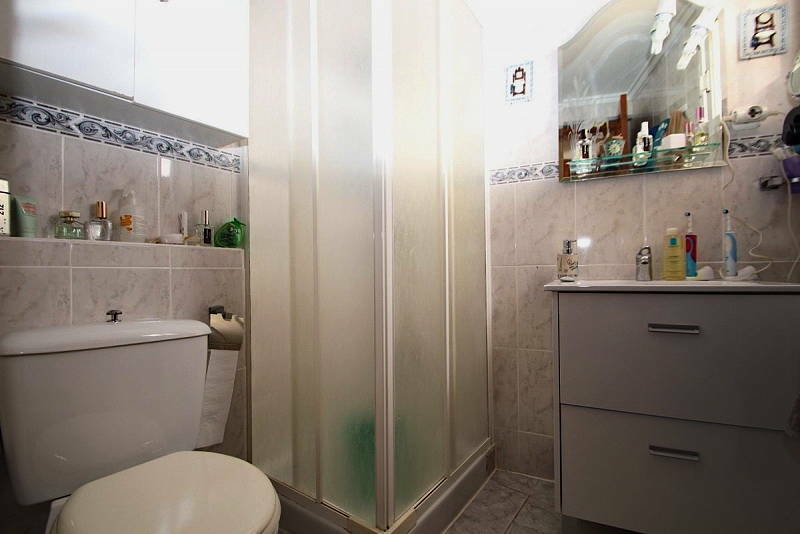 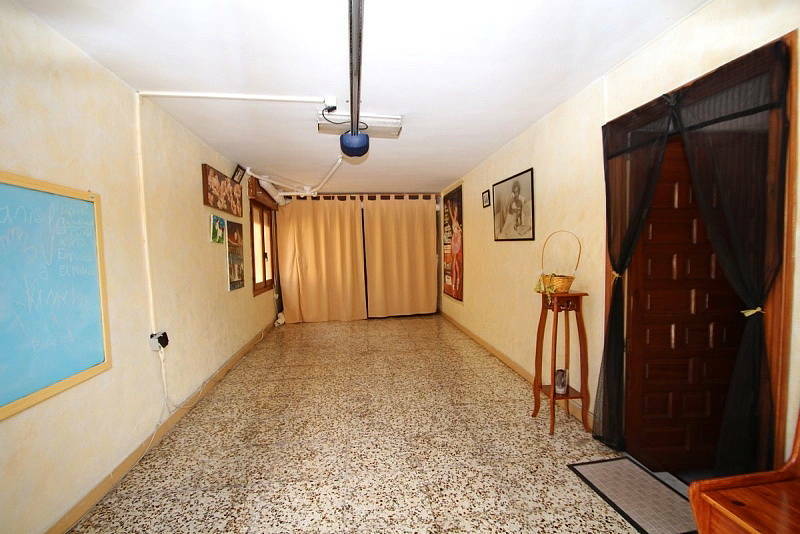 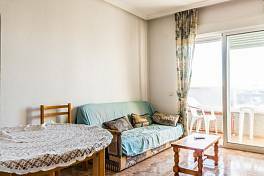 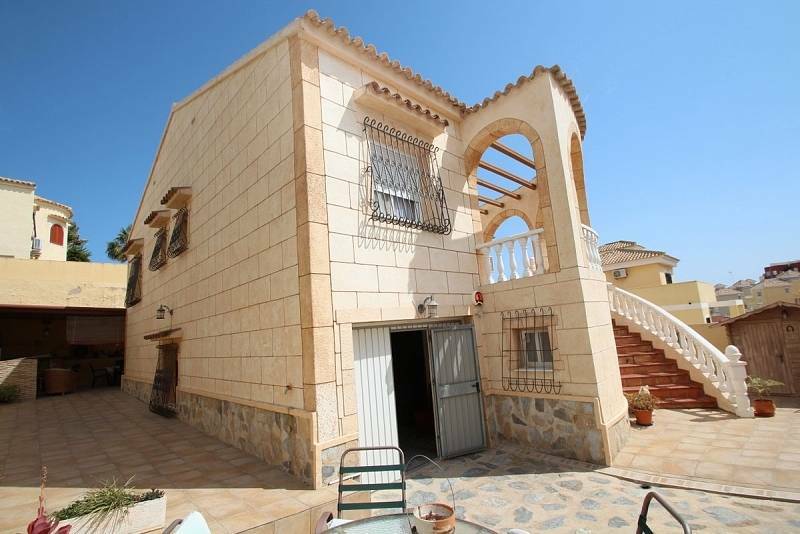 Detached villa with 420 meters of plot and a house on two floors of 160 meters. 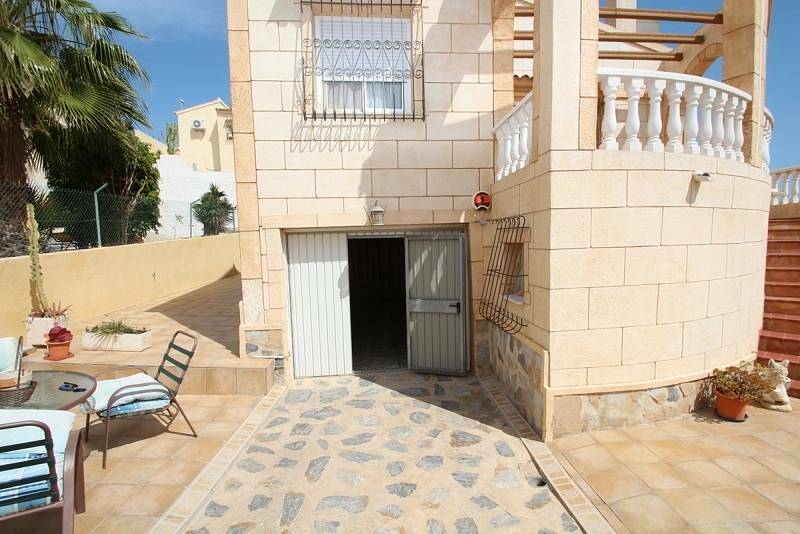 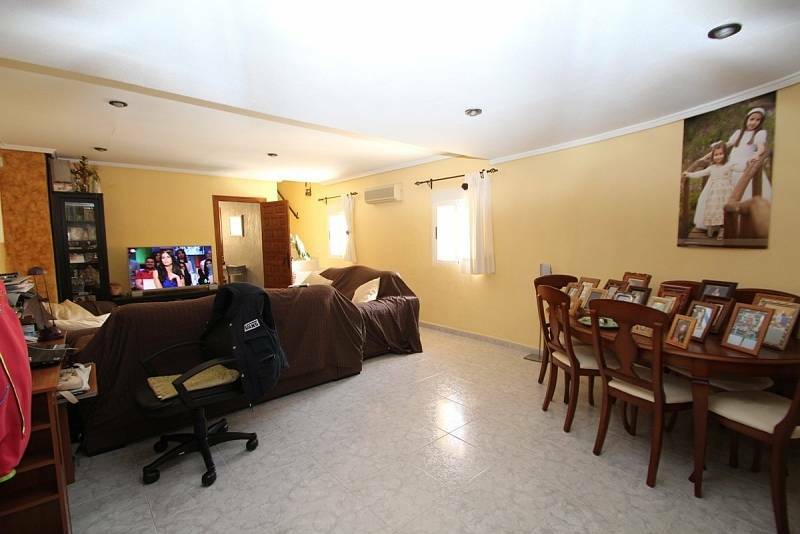 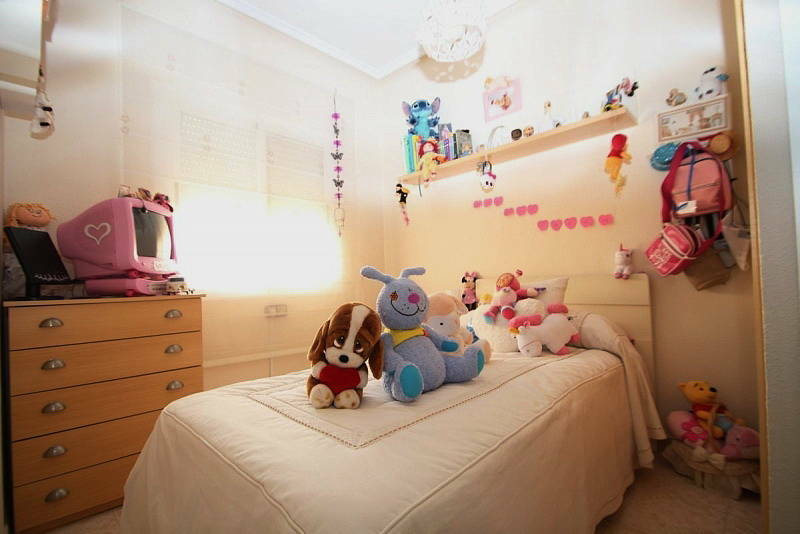 3 bedrooms, 3 bathrooms, 2 living rooms, large independent kitchen, terrace with pergola, large garage, barbecue area, private pool 4 x 8, furnished and with air conditioning. 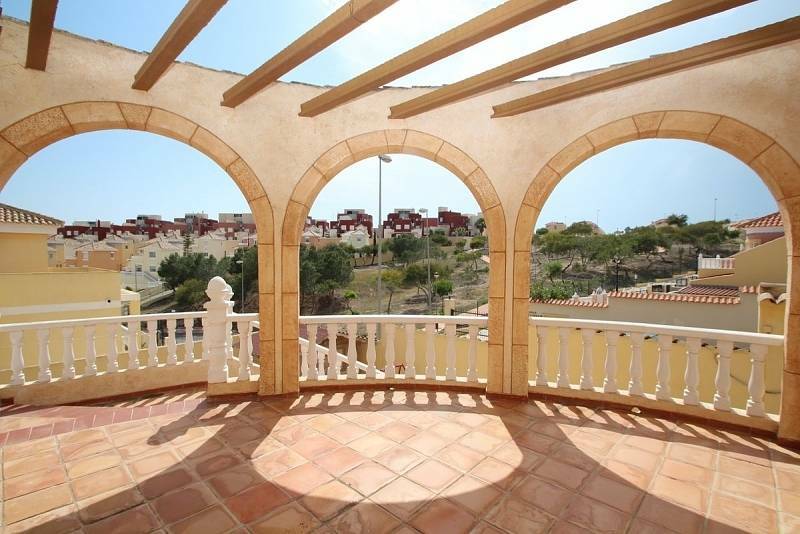 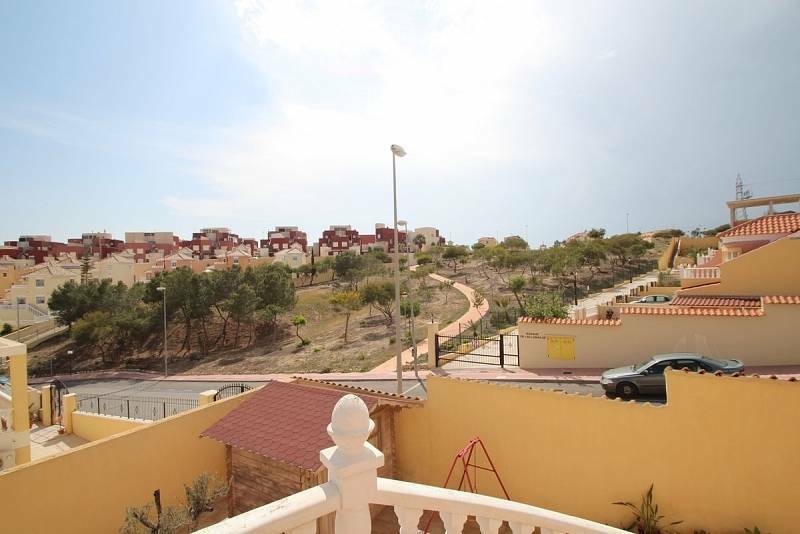 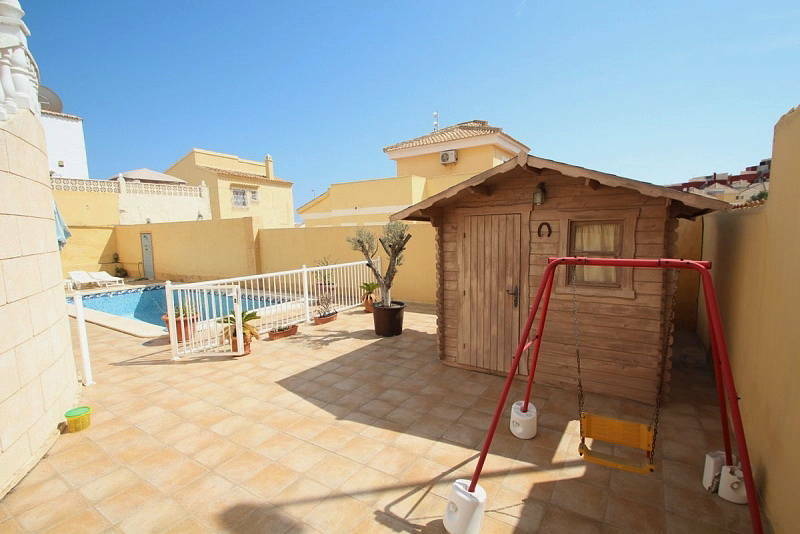 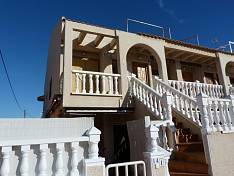 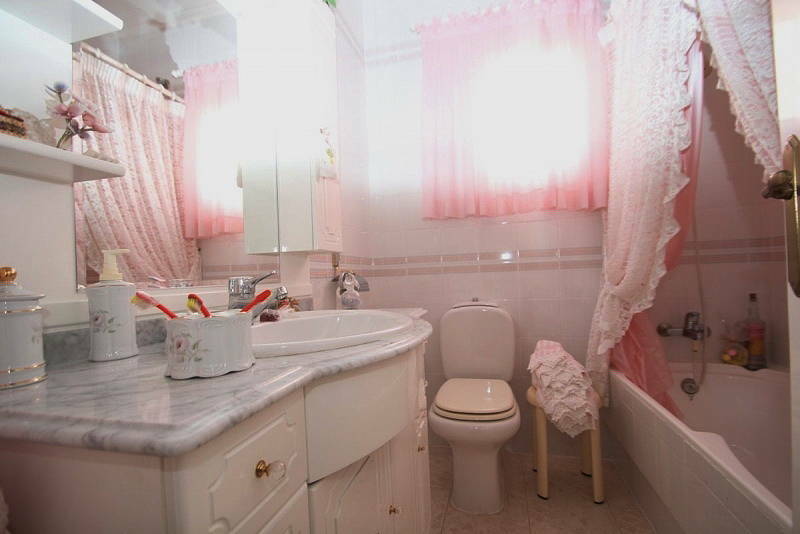 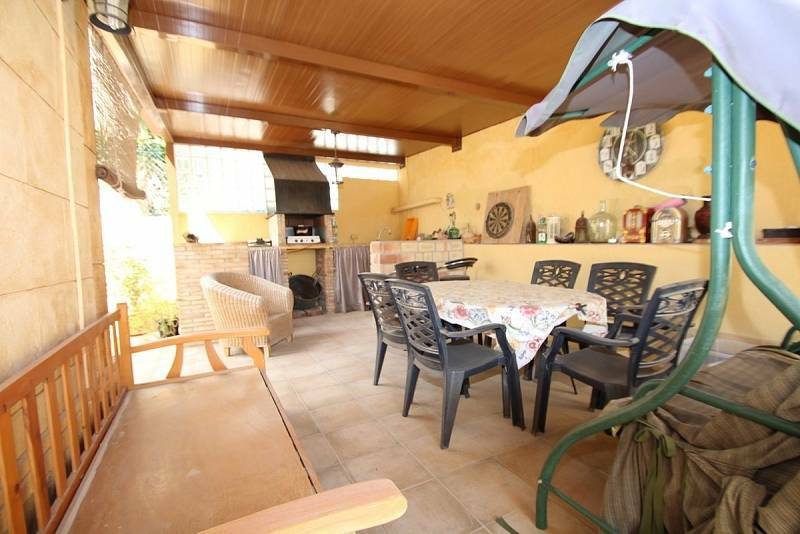 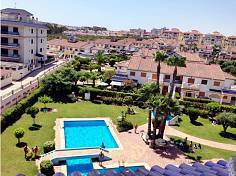 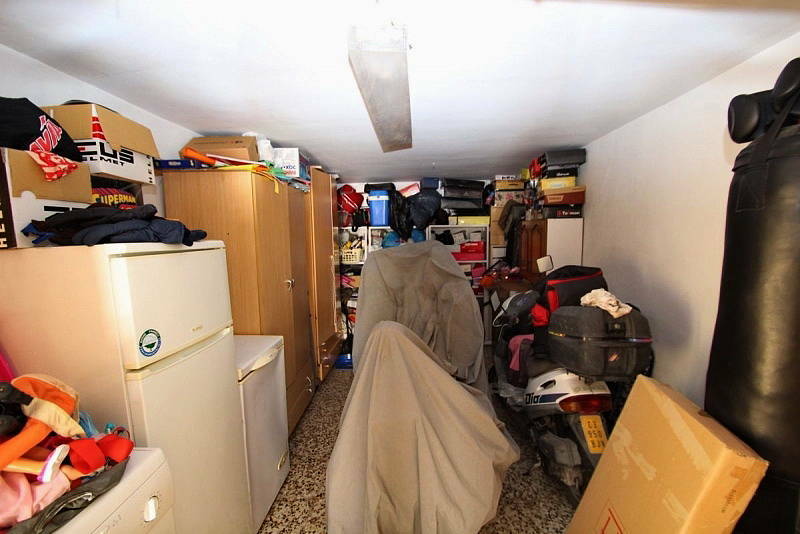 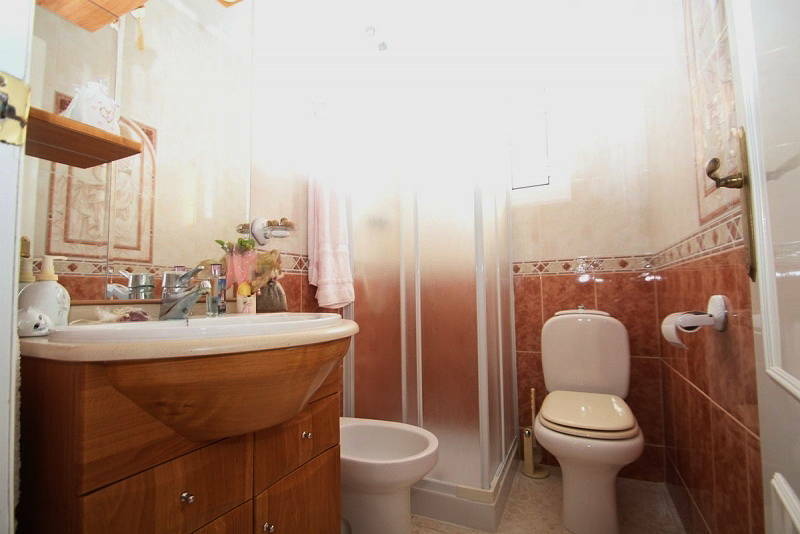 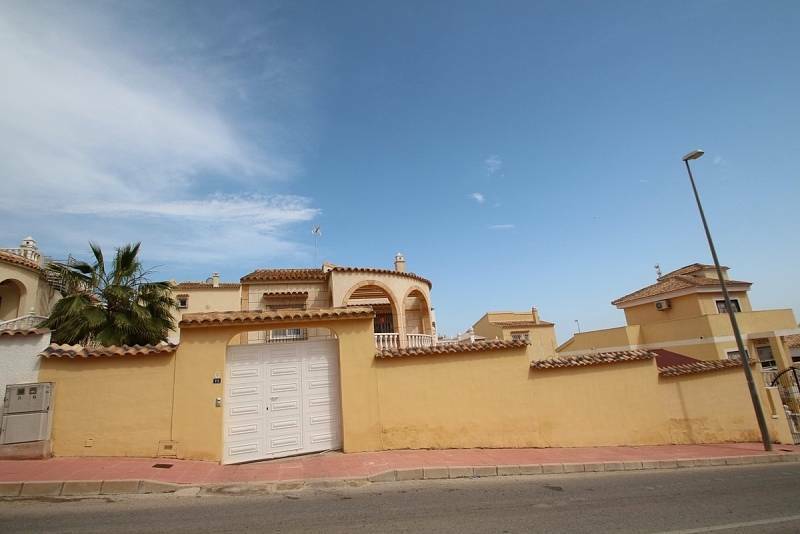 Costa Blanca / Torrevieja / Beautiful detached villa for sale at the Torreta Florida with a plot of 800 sqm.